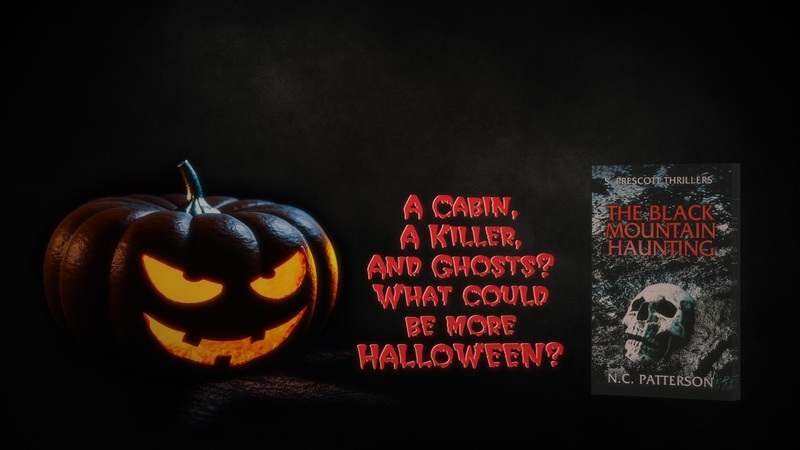 A secluded mountain cabin, a killer, and ghosts? What could be more Halloween than that? Take a weekend vacation (or just a weekend staycation snuggled up with a warm blanket and a horrific novella) and find out just what terrors await on Black Mountain. That's right, friends, fans, and readers. My newest horror novella is finally out! 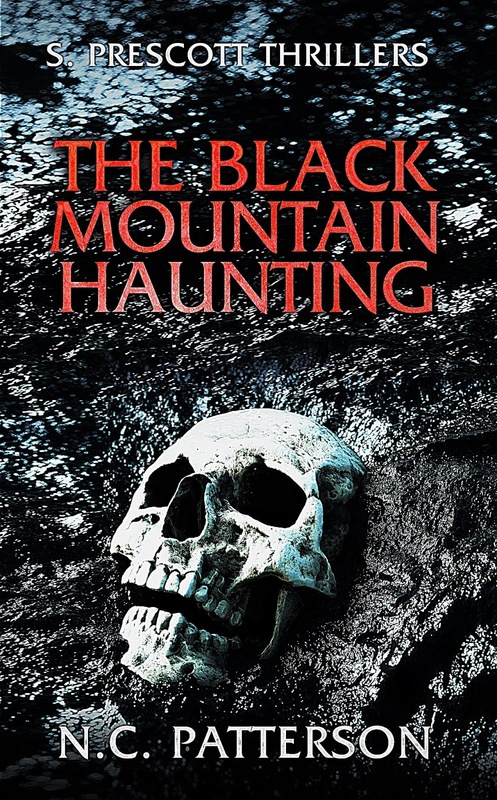 The Black Mountain Haunting is my second book from S. Prescott Thrillers and my second "Haunting" novella. This series of books features a different spooky story in each entry (like the anthology style of Tales from the Crypt or Tales from the Darkside) just waiting to be devoured in an hour or two. 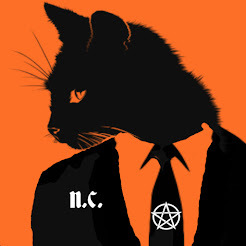 Easy and fast paced reading for fans of modern horror. You don't have to have read my first book to read this one! The Black Mountain Haunting is based in one of my most enjoyed horror movie tropes--the cabin in the woods. One of my favorite movie series is Evil Dead (I prefer the 2013 version best out of all of them, followed by the original) and most of my works I have ever written are influenced by it in some way. Evil Dead is the quintessential "cabin in the woods" story and I hope you can sense some of that same atmosphere and dread in this book. You may also sense hints of the original Friday the 13th and Wrong Turn here (two other horror film favorites). Also, the cabin in this book is based off a real place I've stayed which was very nice, had electricity and running water, but got to be real spooky at night. The only difference was I was there in the winter and this story is set in the late summer/early fall. In any case, you can pick up The Black Mountain Haunting now on Amazon Kindle for only 99 cents! Get it before Halloween!